Zoë Anderson has been the dance critic of the Independent, and as a freelance critic has written for the Independent on Sunday and the Daily Telegraph, and Dancing Times where she works now. 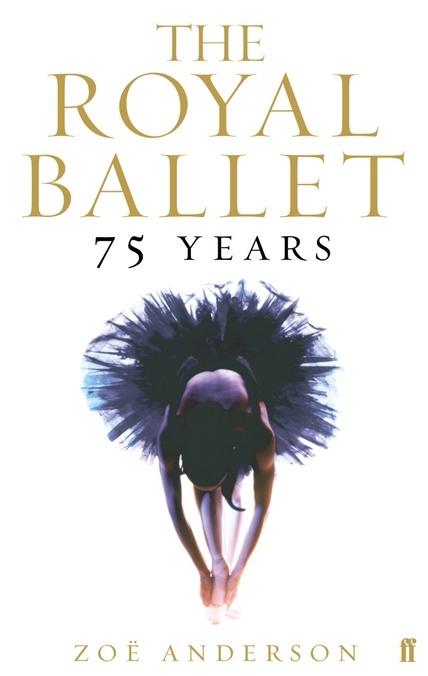 Her book The Royal Ballet: 75 Years (2006), an illustrated history of the company and its many brilliant choreographers and dancers, draws on unprecedented access to the Royal Ballet archives at the Royal Opera House and Sadler’s Wells. The book’s publication was part of the celebrations for the company’s 75th anniversary in 2006. She is currently working on The Ballet Lover’s Companion for Yale University Press.